world has to offer, in one spectacular city. Do you love to live like a local when on vacation? Do you rate experiences over indulgences? 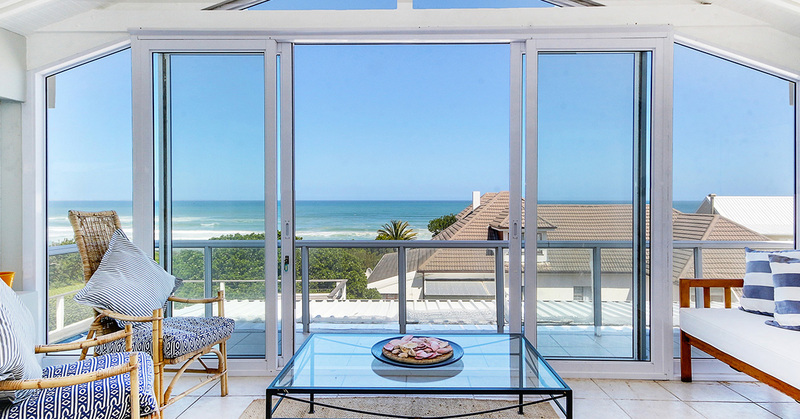 Cape Hideaways represents a range of wonderful homes in the city and its surrounds. 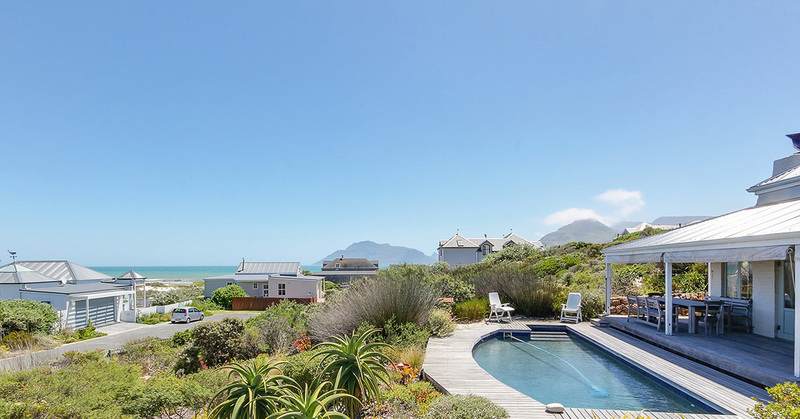 Cape Hideaways handpicks homes that are close to prime beaches, have magnificent views, or are nestled within charming villages that hug the coastline. 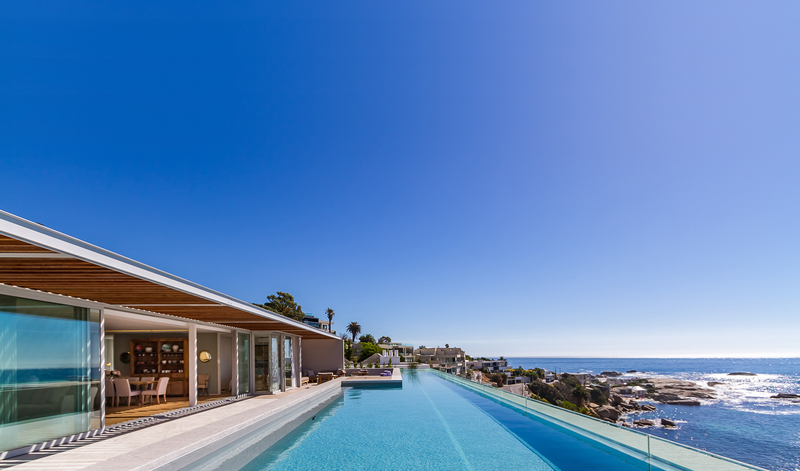 Whether you are looking for a quiet retreat or a designer pad close to the holiday buzz, we will find you a spot that makes your vacation to Cape Town an unforgettable one. We play holiday matchmaker! Let us know your budget, your vibe and your wish list, and Cape Hideaways will find you the most suitable property. We offer a very personal service depending on each guest’s needs and are happy to share our insider secrets of the best places to visit, eat and shop to make your stay a fuss-free one. We also work closely with our homeowners to ensure the properties are spotlessly clean, secure and comfortable. 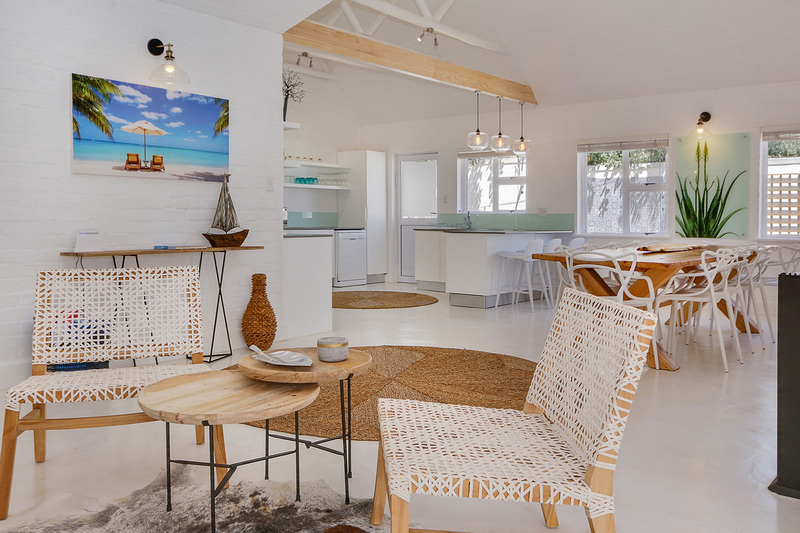 Cape Hideaways is a unique holiday rental concept owned and run by locals who live in the villages and suburbs you will be staying in. 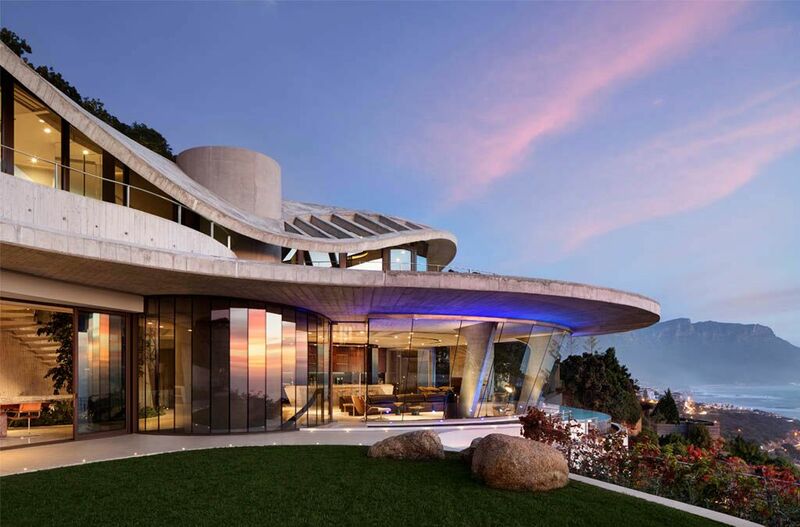 This is why we are able to give you access to some of the most incredible homes and experiences. To our hosts you are more than just another customer – you are a guest and we want you to have the best holiday ever! We know we can promise this, because we have been in the business for more than five years and have return clients year after year. All Cape Hideaways’ hosts are locals with a passion for the villages or suburbs they live in – the places you will be calling home during your stay in our city. They know our rental properties intimately and will be able to help find a holiday home that ticks all the boxes of a fantastic holiday for you and your family. They oversee all rentals, from making the booking, checking you in, being available to you during your stay and checking you out. 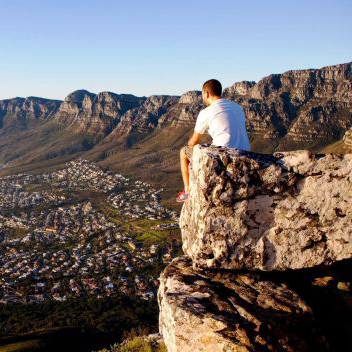 Want to discover Cape Town? We will send you a lease agreement to sign, in which you agree to our rates and terms and conditions of the lease. This protects you and the homeowner and is legally binding. We require a 50% deposit to confirm your booking. It can be paid via EFT or credit card. Visa, Mastercard and most cards are accepted. We do not except Diners Club cards or American Express. A refundable breakage deposit will be loaded onto your card a week prior to your arrival. This differs per property. When you arrive at your destination your host will meet you to show you around and answer any questions. They are a call away for any help you may need during your stay. They will also meet you at the home for checkout. 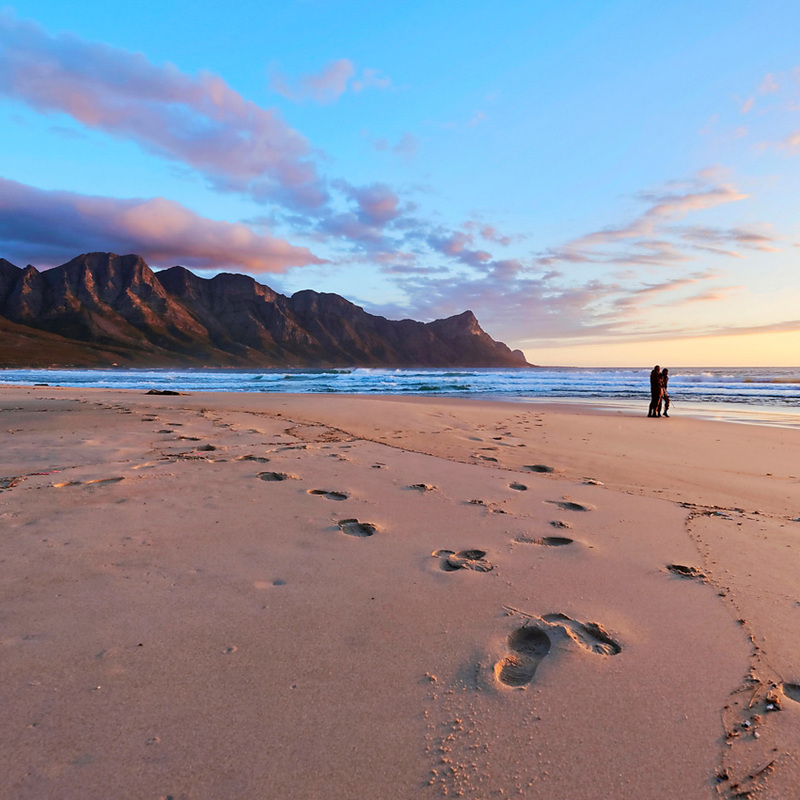 Cape Hideaways is a bespoke holiday rental agency, so you will receive one-on-one attention. Our homes are all personally screened to ensure they fit our strict criteria. If you have any concerns, your host is available to assist you. Our homes are all personally screened to ensure they fit our strict criteria. If you have any concerns or complaints while on holiday your host is available to assist you. Since we launched Cape Hideaways in 2012 we have had numerous guests returning to us to book their annual getaway because of the bespoke service we offer them. Cape Hideaways is owned and run by locals who live in the villages and suburbs you will be staying in and work closely with the home owners. This is why we are able to give you access to some of the most incredible homes, matched to your budget. Holidays are more than just about where you lay your head at night – although of course this is super important too! At Cape Hideaways we strive to find you a rental that suits your budget and requirements, but also can give you access to the kind of vacation you dream of. Every home and every location has something special to offer. Want to learn to surf? 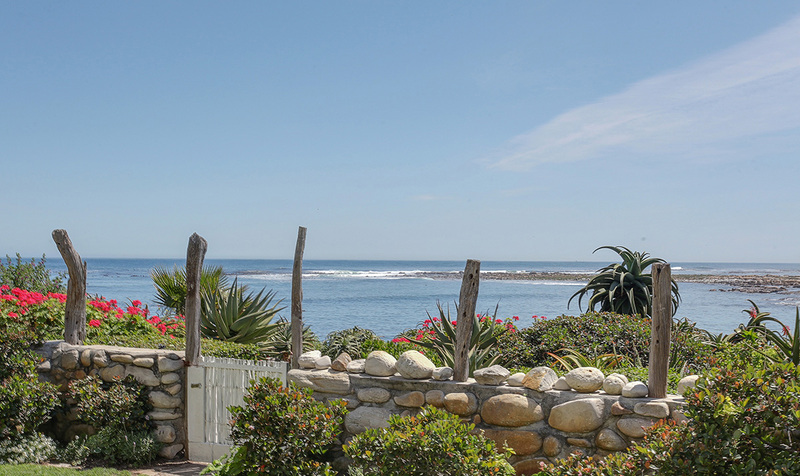 Chill out in a laid-back home on the beach in Kommetjie where you can relax to the quiet sounds of crashing waves, jump on a SUP or surf board or walk along the unspoilt beaches. Looking for a quiet retreat? Relax in a beautiful villa in Constantia where you will be surrounded by trees, are close to some of the best wine farms and can spend your time walking or riding in the beautiful green belt. There are few places in the world as beautiful! 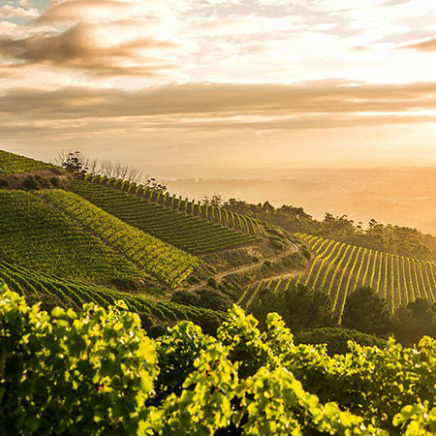 From iconic Table Mountain to our unspoilt beaches and world-famous wine farms, Cape Town never disappoints. Our people are friendly, our restaurants are world-class and although it offers the delights of an international city, it is small enough to explore on foot and really see things like a local. 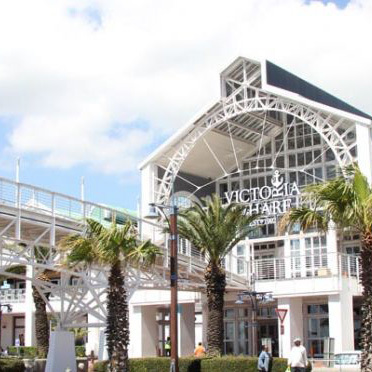 Capetonians are family-oriented people and love exploring the outdoor experiences that our city has to offer. Our beaches are clean and safe (you may see the odd penguin swimming past you! ), our mountains offer superb walks for all ages and there are plenty of family-friendly restaurants across our city. Tell us about your family and what you enjoy doing, and we will be happy to recommend a range of experiences and “secret spots” to make your holiday fun for everyone! Hi, my name is Frankie and I would like to welcome you to Cape Hideaways. I live in Cape Town with my husband and two sons and we spend our weekends in Kommetjie. Kommetijie is a hidden gem! 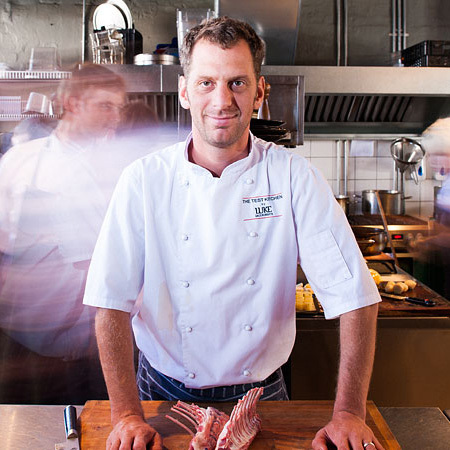 It’s only 40 minutes from all the action in Cape Town, yet it has a quaint village feel. Kids can ride bikes safely on the roads, it has incredible beaches with rock pools for small kids and surf spots for big kids! It’s the perfect place for a family vacation. If you need any information, or would like to just chat to me about any of the houses on my site, please email me.